never try as a new Android phone user. 2- Installing an antivirus app. permissions. E.g a music player app shouldn’t have access to your contacts. 6. Rooting without careful preparation and research. Only for men of great courage Like Me for Example. 7- Installing one or more battery saving apps. expecting a higher priced device to be perfect. You are strictly on your own. thing If I Did. Please Do share in the comments box Below. 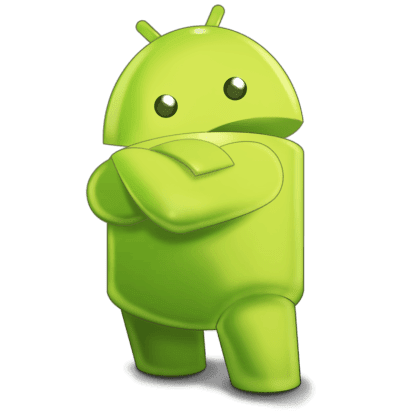 The first release of Android was 1.1 in February 2009. Since then the operating system has been updated several times, each time with a dessert nickname. Two months after the release of 1.1, 1.5 was released as Cupcake. Five months after Cupcake was released, Donut 1.6 became available. The surveys concludes that with Windows 7 operating system will be winning 57% of the customer satisfaction, owning 2nd position in the graph, pushing Android at the third position with Apple's iPhone residing on the highest peak.